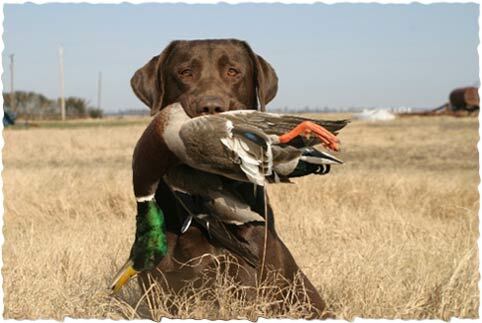 Big Creek Waterfowl Club offers hunting from different options, depending on the hunting conditions. We have custom steel pit blinds that are set up for comfort.Most pits are 18 feet with dog boxes attached. We also have wooden blinds built in key spots that are conducive for that type of hunting blinds.We also have hunting in portable sleds, in timber, as well as in sloughs and breaks. Remember, we go to where the game is! Regardless, we make the hunting conditions as comfortable and productive as possible.